This Seacrest Beach lot is the perfect location for your dream beach home. Tucked away in one of the most sought-after areas within Seacrest Beach, this homesite backs up to Seacrest Beach conservation land which is slated to one day become a community park or amenity. 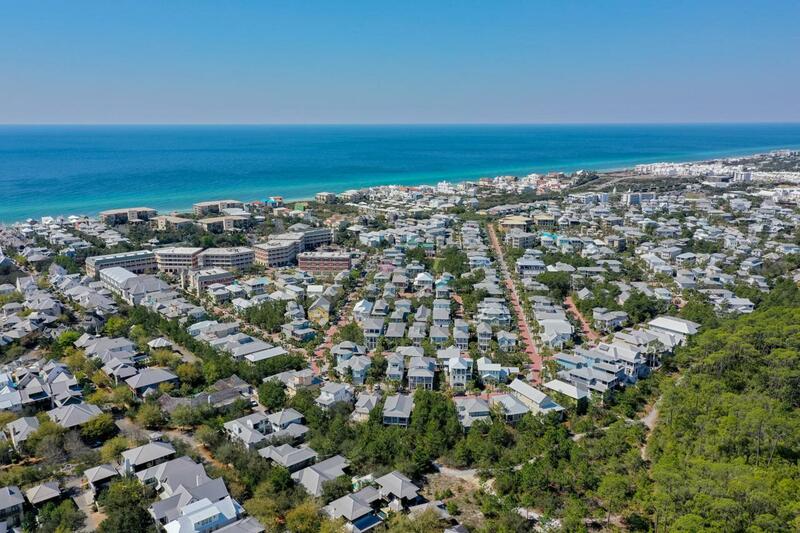 Owners and guests in this 78-acre landmark community on Scenic 30A enjoy world-class amenities including a resort style 12,000sf lagoon pool, deeded beach access with seasonal tram service, 1.3 miles of walking trails throughout the community, and palm tree lined paver streets. Walk or bike to nearby Rosemary Beach, Alys Beach, or The Village of South Walton to enjoy dining, shopping, and seasonal events.